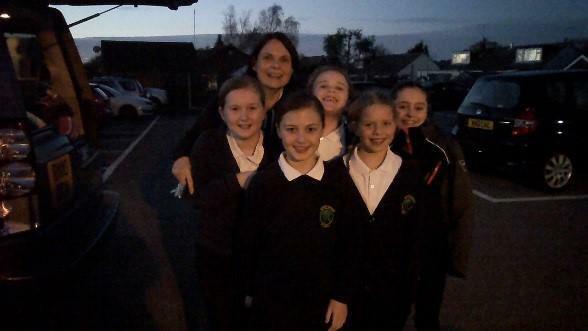 Mrs Stacey had the pleasure of taking a small group of girls to a Swimming Gala at Canford School. After they had got over the shock of the amazing facilities, the girls performed really well against nine other East Dorset schools. The results included 3rd in the Yr6 25m Butterfly and 4th in the Yr5 50m Freestyle. Needless to say, we are very proud of the girls’ achievements.